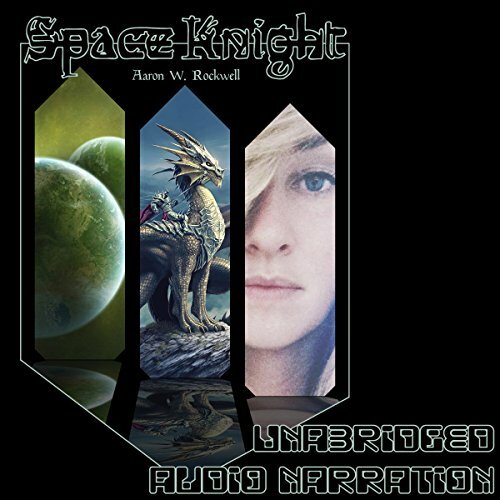 Showing results by author "Aaron W. Rockwell"
Hailed as Star Wars meets Dungeons and Dragons, Space Knight is set in a galaxy of impending darkness. The quest for answers pulls our alcoholic hero through all edges of the multiverse. In a mix of chaos theory and full throttle emotion, our Jacob encounters classic monsters, love, loss, new acquaintances, and old friends along the way.